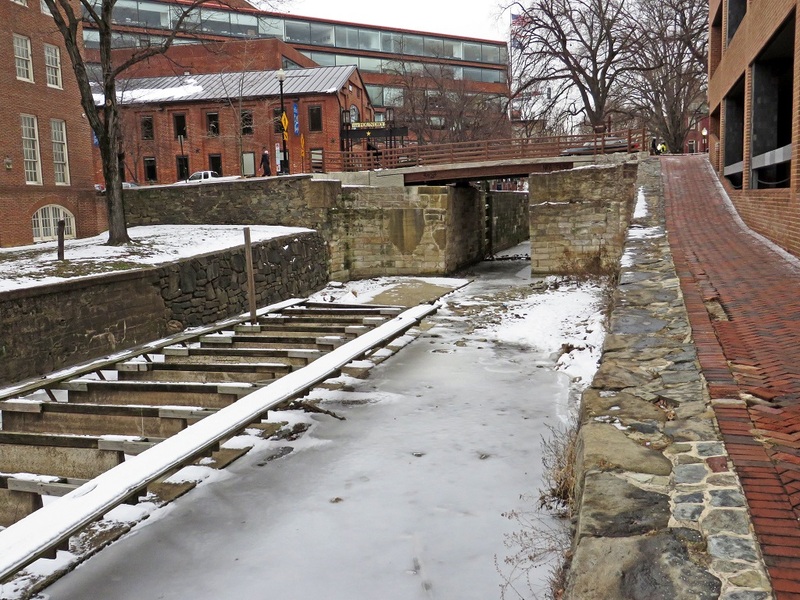 30th Street and Lock 3 on the C&O Canal. M Street. The chocolate-colored shop is Sprinkles Cupcakes.